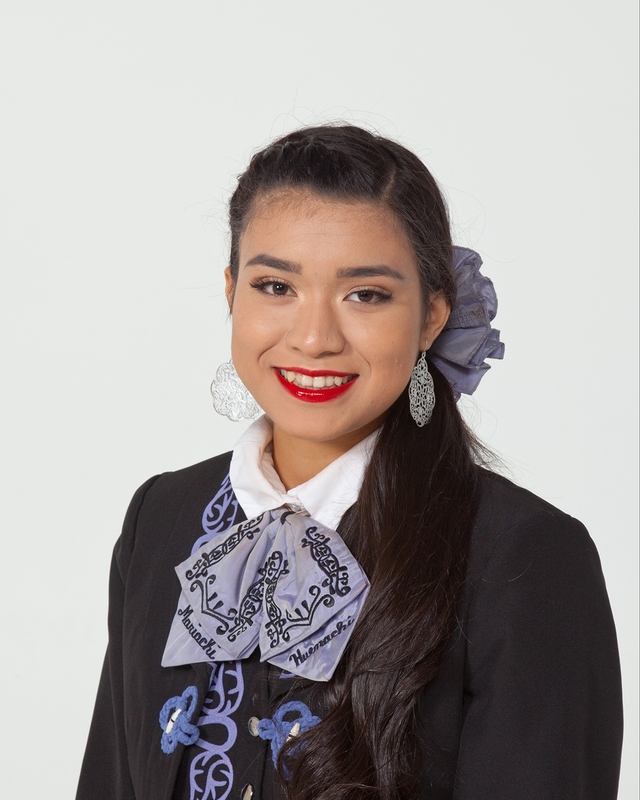 Podcast episode 36: Mariachi Huenachi and music as the antidote to our civil strife. 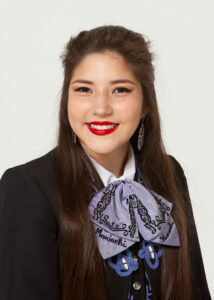 I have three guests this week representing the nationally-renowned Mariachi Huenachi group from Wenatchee High School. With their music, they are building bridges between people in our communities and serving as an antidote to our often toxic political dialogue in this country. My guests include Ramon Rivera, the energetic and visionary leader of the Mariachi program in the Wenatchee School District and two of the leaders from this year’s group — seniors Pilar Cuevas and Kelly Madrigal. Huenachi Mariachi is the pride of the Wenatchee Valley and a treasure for all of us in North Central Washington. Thie Mariachi program has become a national treasure, winning awards and accolades every year. 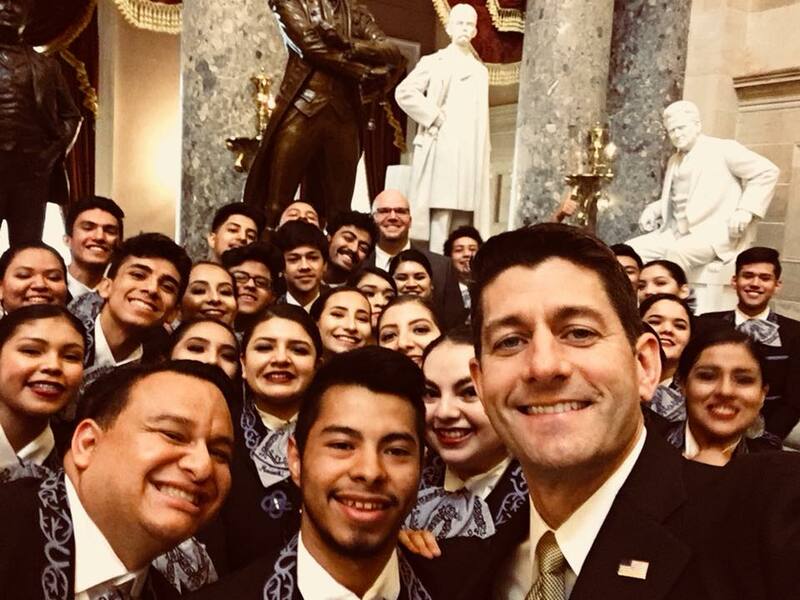 Last fall, Mariachi Huenachi students were invited to meet with Speaker Paul Ryan in Washington D.C. during Hispanic Heritage Month. Next year, they’ve been invited to play at the Grand Ole Opry in Nashville. This group brings together people, which in today’s toxic political environment, is a welcome antidote. While the political enivironment is toxic, “we’re not about that,” said Rivera. “We’re about music, culture and art,” he said. “We can use that culture and art to convince people that we are smart, we are intelligent and we are changing the world. Music is always the thing that brings people together,” Rivera added.Mariachi Heunachi performs for anybody — Republicans, Democrats, independents. They’ll play for Democratic Governor Jay Inslee in coming weeks and they played for new Seattle Mayor Jenny Durkan’s inauguration. These students and this program is an inspiration for all of us. Speaker Paul Ryan with Mariachi Huenachi students in Washington D.C.